Sadio Mane has blamed fatigue for Liverpool’s inconsistent performances in the Champions League this season. Liverpool were thrilling in their run to the Champions League final last season, where they lost to eventual European champions Real Madrid in Kyiv. 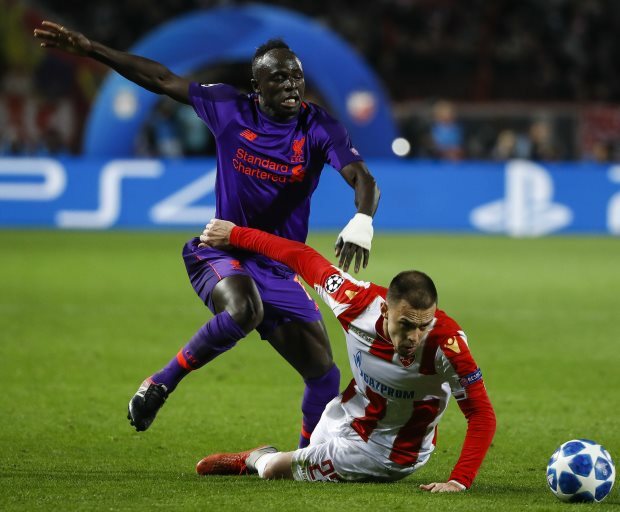 However, the Reds have stuttered in the group phase this year and defeats to Napoli and Red Star Belgrade have left Liverpool in an uncomfortable position in the competition. Mane feels fatigue has been an issue for Liverpool this season and indicated that they have struggled to keep up with the relentless nature of the Premier League and maintain their level in the Champions League. 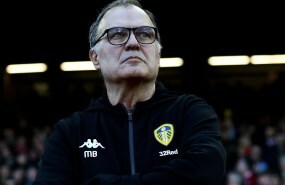 However, he believes that after the amount of money the club spent in the summer, the Reds ought to compete in all competitions in the current campaign. Asked about Liverpool’s inconsistencies in the Champions League this season, Mane told French sports daily L’Equipe: “I don’t know. “It’s not an excuse, but maybe there was a form of fatigue because we have played a lot of games that we obviously had to win. “This summer the club have invested a lot on new signings so we have no excuses for not being ambitious. Liverpool remain second in their Champions League group but a defeat at Paris Saint-Germain on Wednesday night could leave them in a tricky situation.